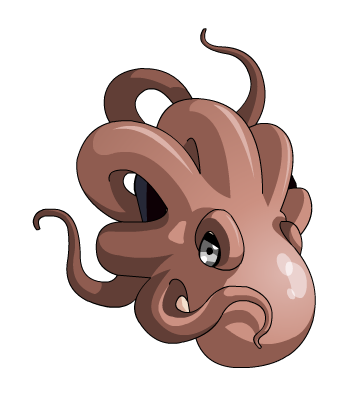 Description: This eight-legged cephalopod wants to be your best friend! Let's just hope it doesn't squirt any ink. Thanks to Pmk138 and Smiley the hun.